IWC Timezoner with "Quick-Set" IWC Timezoner with "Quick-Set"
IWC Schaffhausen has carved out a very respectful legacy in aviation timepieces. 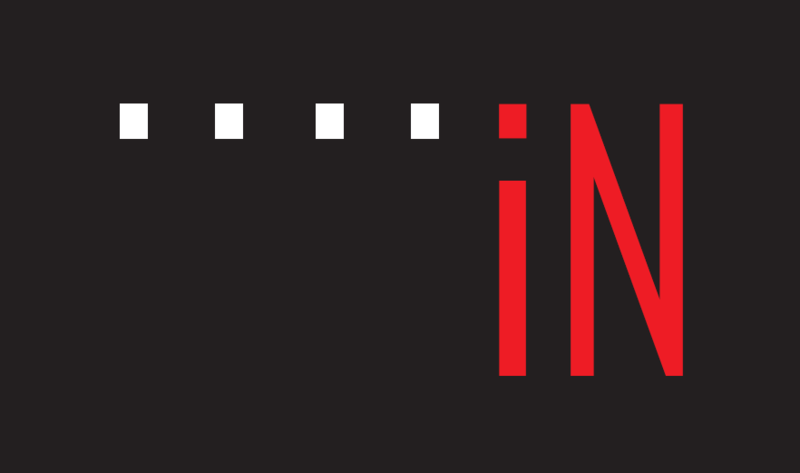 Their “Pilot Collection” and specifically the “Mark” series, “Big Pilot” and “Le Petite Prince” lines, are available in many nuanced fashions. But, this time around they’ve added an enhanced mechanism. 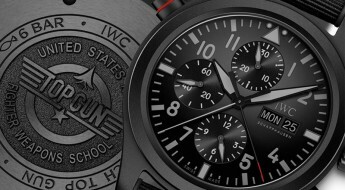 Introducing the “IWC Pilot’s Watch Timezoner Chronograph”. 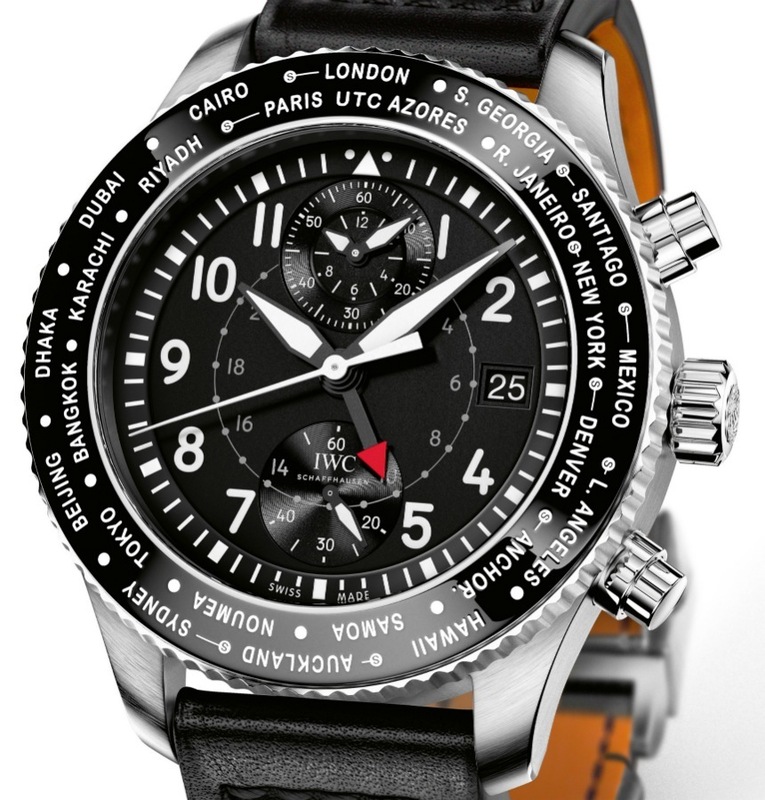 This edition to the “Pilot collection”, marks the first inclusion of a “quick-set” time zone, on a multi-time zone watch. 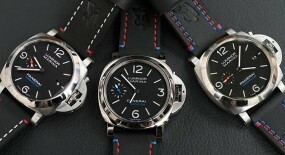 Unlike, conventional dual-time zone/GMT timepieces, which required various moving parts to be adjusted. The locking bezel we find here, manages to coordinate with all its displays simultaneously. 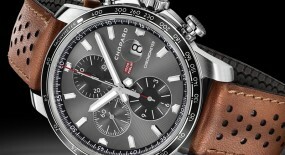 So, its adjustment moves the: time, date and the red-tipped 24 hour hand, all at once. 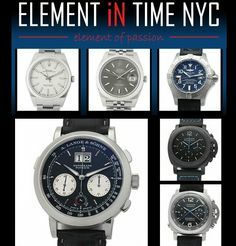 The original system that allowed to adjust time-zones via the bezel, was designed and developed by Michael Vogt, of Vogard timepieces and the independent watchmaker Thomas Prescher. 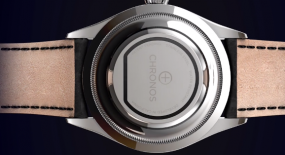 They debuted the technology to the world, at Baselworld 2014. 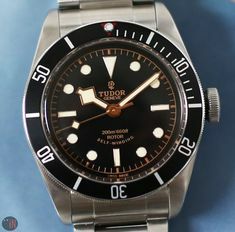 It was a very unique technical system, unseen before on other timezone watches, which regularly relied on adjustments via the crown or pusher. 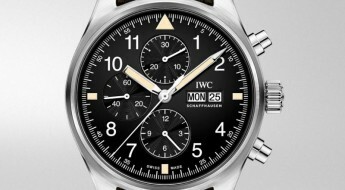 So, in 2015 IWC purchased the patent and after some tweaking on its overall schematics, released their slightly modified version on this “IWC Pilot’s Watch Timezoner Chronograph”. 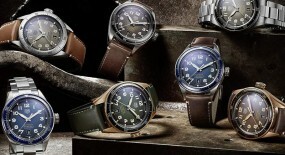 The 46mm case is made of stainless-steel with a combination of polished and a brushed finish. 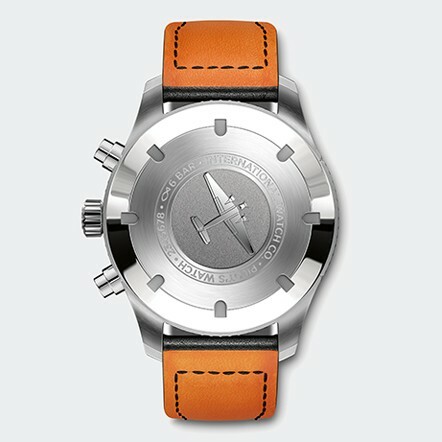 And its solid caseback features an engraving of a Junkers Ju 52 “Iron Annie” plane inscribed on it. This aircraft was used in combat between 1931 and 1952, thus a historic machine worthy of aviation cult status. 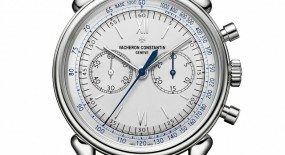 Furthermore this timepiece has a knurled screw-in crown, while the pushers to activate the chronograph are rounded. 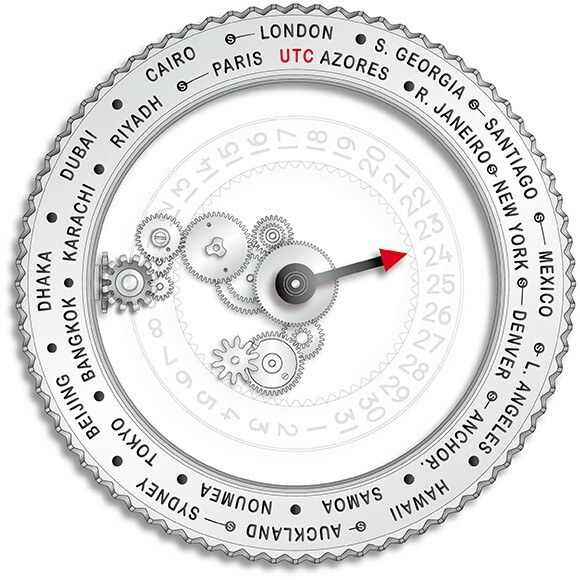 Bezel has the name of 24 cities on the rotating ring, with each city standing for one of the international time zones. 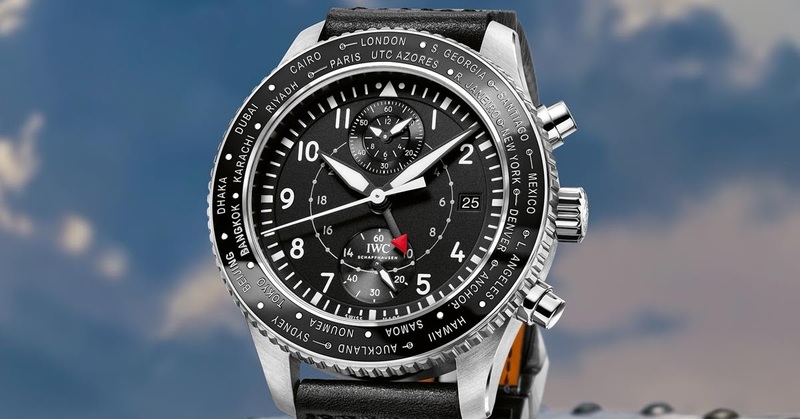 Further details provided on the bezel, include: a small “s” for countries going thru their daylight savings time; while the red “UTC” inscription below London marks the current home-time. 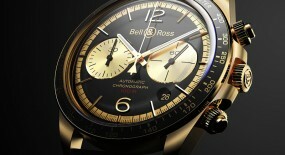 Overall this assists in providing a very intuitive bezel system, for adjusting between timezones. Time is exhibited on a black dial with white Arabic numerals and white minute index markers. 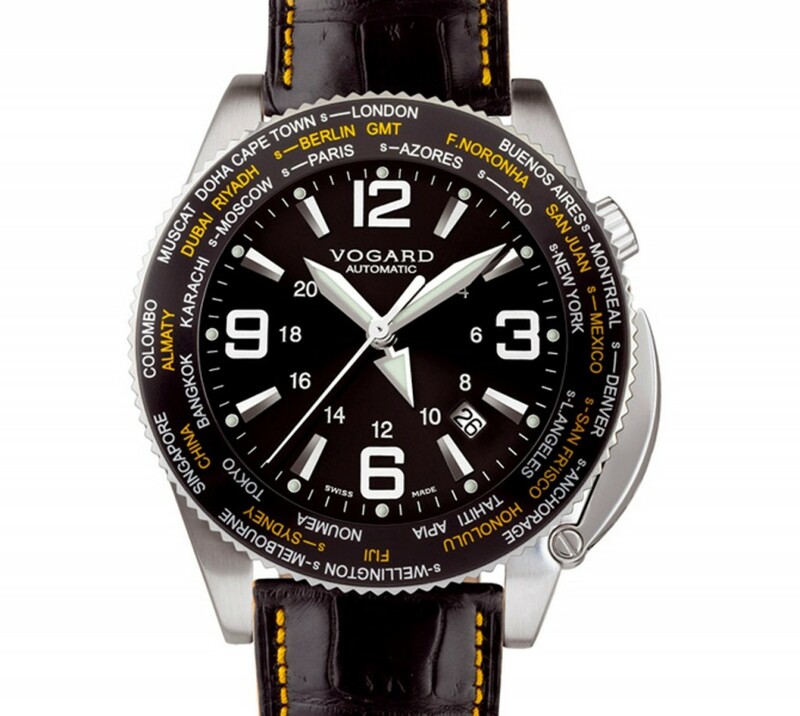 Also features the pilot’s watch signature white triangle with two dots, located at the 12 o’clock position. 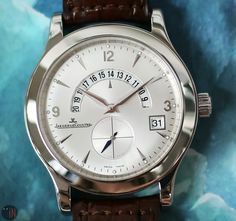 There is a day date at the 3 o’clock position and a sub-seconds at the 6 o’clock position. 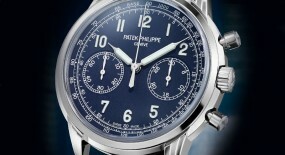 While, the register at the 12 o’clock position displays the recorded hours and minutes from the chronograph. 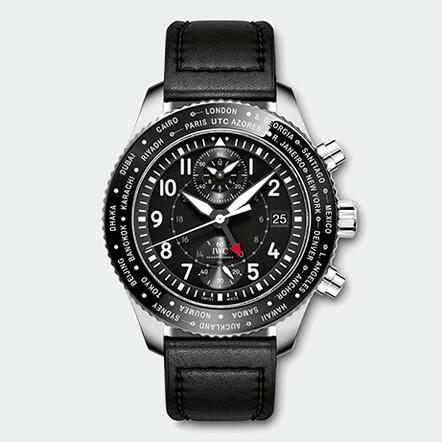 So, the large white second hand is for the flyback chrono and the 24-hour hand is black with a red tip. 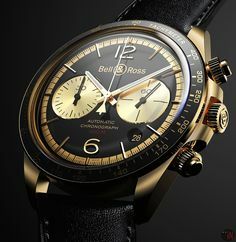 Even though at first glance this timepiece may appear very “busy”, it’s actually very legible, besides the aforementioned quick-setting feature. The hands are also broad and feature a luminescent coating, for an enhanced legibility. 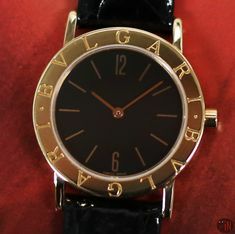 There is a white inner circle with Arabic numerals, serving as a 24-hour scale and pointed out by the red tipped hand. 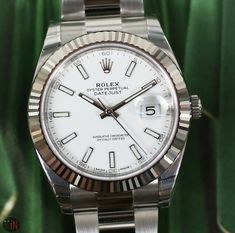 The dial is covered off by a convex sapphire crystal, with an anti-reflective coating on both sides. 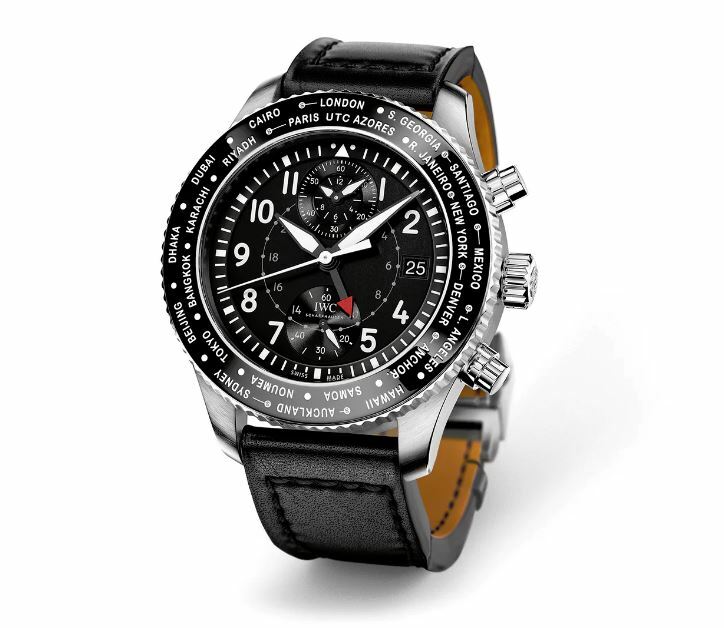 This “IWC Pilot’s Watch Timezoner Chronograph” (Ref#: IW395001) is powered by a self-winding mechanical movement, caliber 89760, with 39 jewels and 28,800 vph. 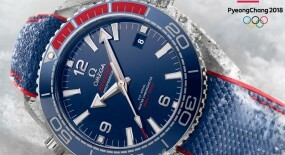 Power reserve on this timepiece can last up to 68 hours and water-resistance can reach up to 60m (196 feet). 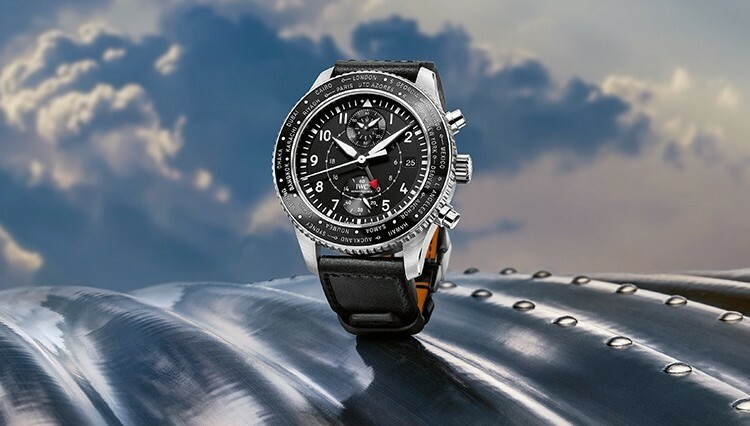 Mounted to the watch is an elegant black leather strap with an orange leather lining, made by the renowned Italian brand Santoni and secured to the wrist, with a stainless-steel folding clasp. 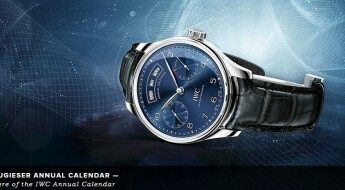 For more up to date information visit the official IWC Schaffhausen website here.